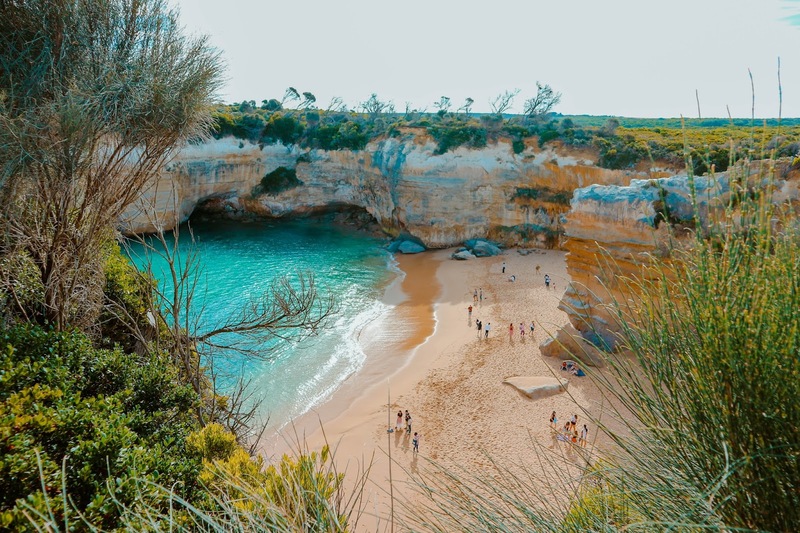 Hotels are easy and offer all of the conveniences you could ask for when on holiday, and if you are looking for a more luxurious experience for your vacation, then there is absolutely nothing wrong with checking into a hotel! However, if you want to really see life from the local’s perspective, you might prefer to stay in an apartment, or even stay with some locals who can show you around the town. Tourists often have the habit of rushing from one place to another, trying to take in all of the sights before they have to leave. However, if you want to have a more authentic experience of a new place, it is often better to travel without any agenda, and just discover new things as you go. That way, you’ll walk the streets just as the locals do, and discover a lot of hidden gems which aren’t necessarily written in any tourist guidebooks. Public events are often at the heart of a community, so definitely look in advance to see what is happening in the local area before you arrive, and try and get involved. 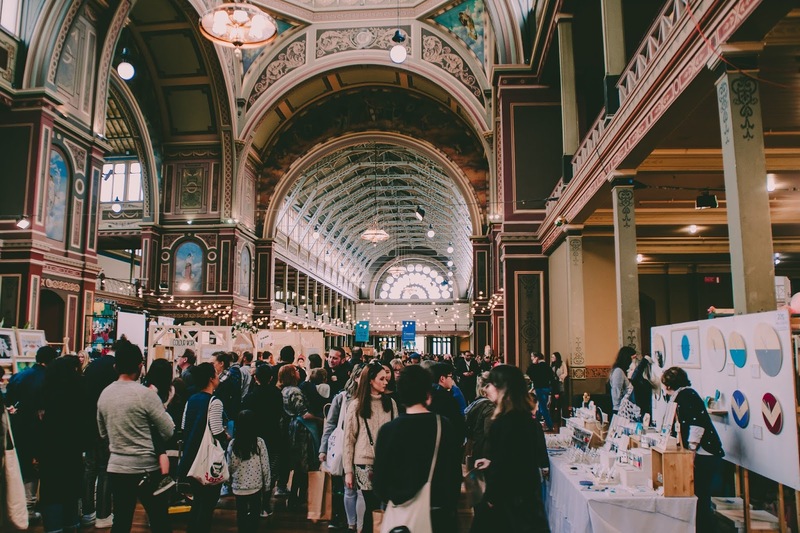 Events can include anything from sports games to art shows and charity galas, so if there is anything you would be interested in taking part in. Sorting tickets can often be done online. Visit ticketsales.com to get inspired for your next trip. Using the public transport system can really give you a better perspective on a new place, as if you travel by private transport, such as a taxi, you don’t get as much exposure to the local culture. As public transport doesn’t always take the most direct route, you will also see more of the sights as you travel. 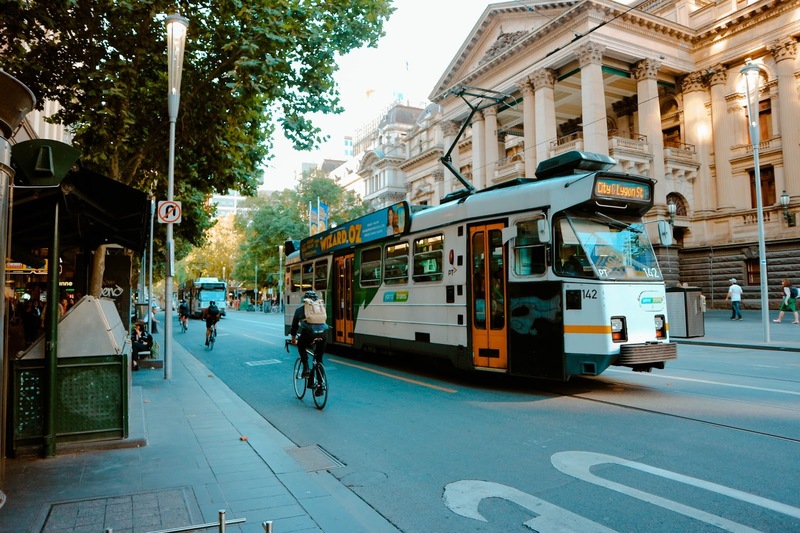 Tram rides in Melbourne for free! If you want to get the opportunity to speak to more of the locals, then you can always look for opportunities to volunteer in the community and get to speak to people one on one. Too often tourists only want to experience the prettiest parts of a new city, rather than taking in the whole spectrum of atmospheres, and it is only by talking to the locals, that you will really start to understand the city from their perspective. Amazing post I too love visiting a place as a local and not just following a typical tourist style.